When Athene Enright ‘loses’ her annoying little brother to the inhabitants of the strange other world of Low Gloam she realises she must go and rescue him. Along the way she encounters warring tribes, a prison called the coop and some interesting helpers. Athene makes the mistake of not taking Low Gloam seriously, thus convincing us readers how dangerous such worlds can be. And it is a well wrought world, with features like the Coop providing an underlying danger. 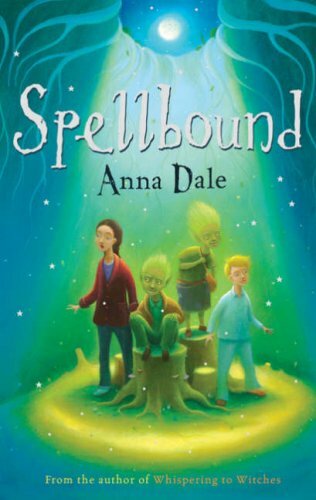 Spellbound is also a beautifully crafted tale, and a pleasure to read aloud.